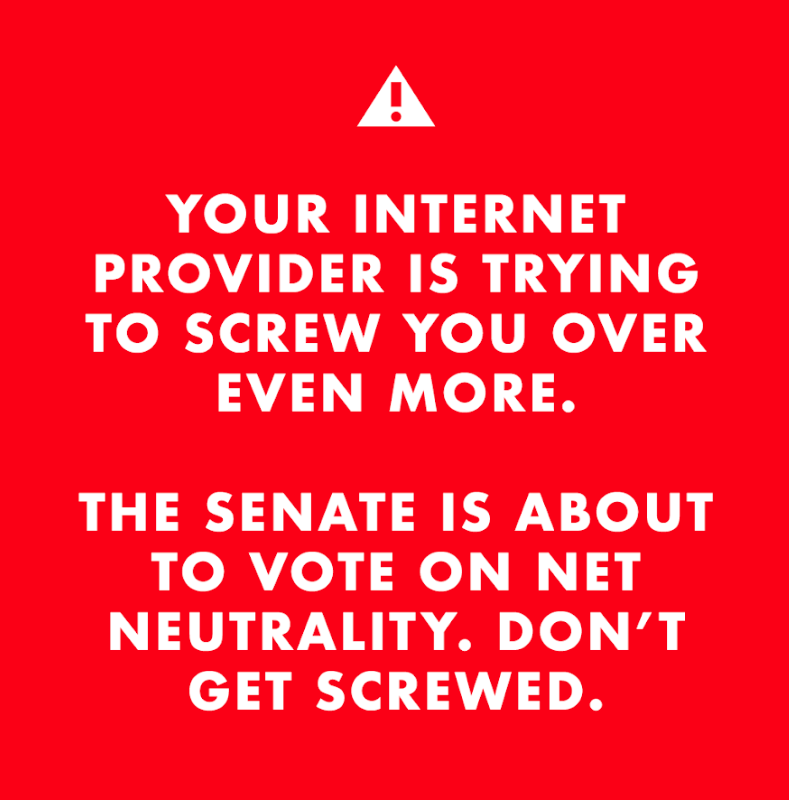 Serendipity is Sweet: Join the Fight for Net Neutrality - Speak Up Now! 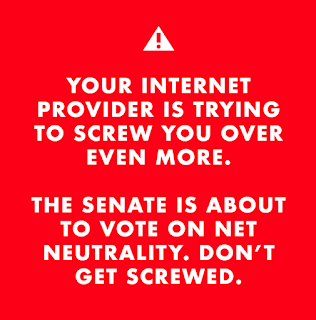 The Senate will vote to overturn the FCC’s disastrous decision in mid-May, and we need just one more U.S. senator on our side to win and move on to the House of Representatives. Without net neutrality, ISPs will be able to block apps, slow websites, and charge us extra fees that none of us can afford. They’ll control what we see and do online. If we don’t make enough calls to Congress, lawmakers will think we don’t care and the FCC will get away with killing net neutrality. ISPs will gain the power to restrict the Internet’s usefulness for independent news, creative work, and social change—a devastating blow to just about everyone online. And help spread the word. Thank you! !